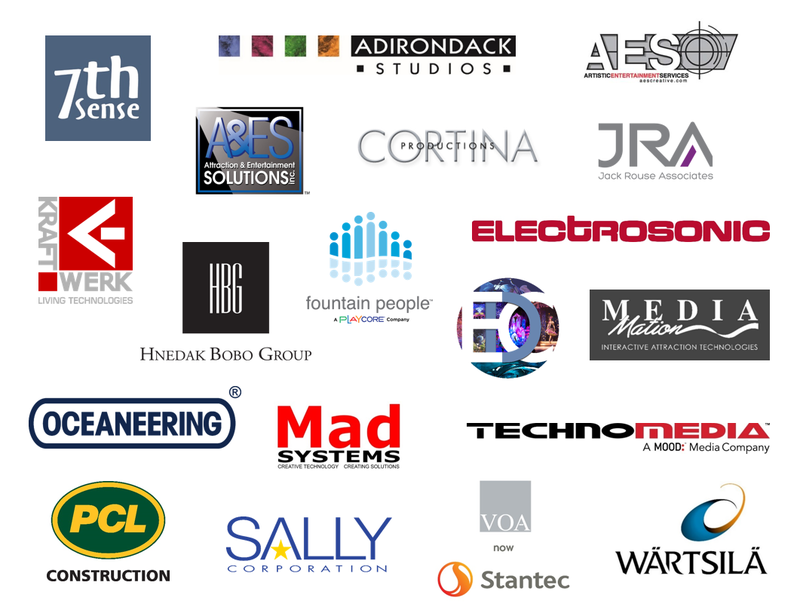 This SATE NYC Saturday Experience includes activities exclusively offered to attendees of SATE 2016. Visit the National September 11 Memorial Museum for a panel discussion and self-guided audio tour. 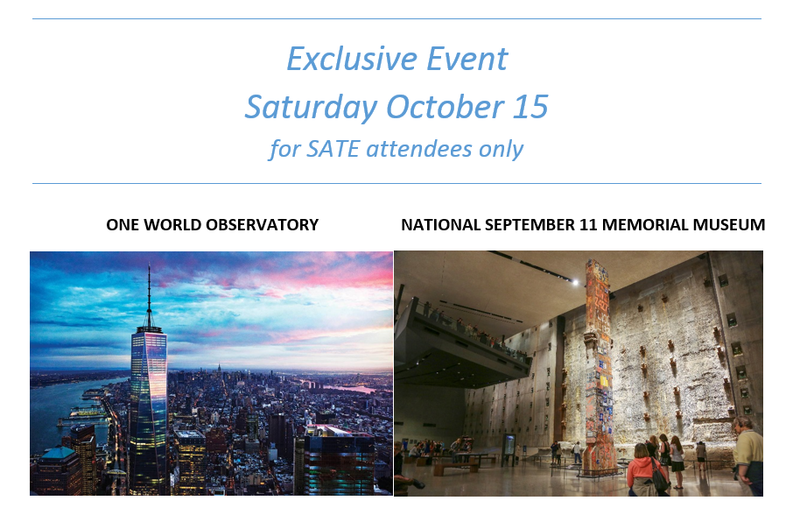 After free time to visit the memorial pools and food courts, return for the 12:45pm One World Observatory experience.